The Xiaomi Mi A1, which is part of Google’s Android One program, received an update to Android Oreo a few days ago. But the rest of Xiaomi’s devices run MIUI, Xiaomi’s proprietary software layer, and they haven’t gotten Oreo yet. That won’t be the case for much longer, though — in December, Xiaomi started recruiting beta testers for an Android Oreo update for the Mi 6, and later that month, the company launched a closed beta program for the Mi Mix 2’s Oreo update. Now, Xiaomi is back with announcement: It’s recruiting beta testers for the Mi Mix 2’s Android Oreo update. Anyone can apply, but only if they’re (1) running the latest version of MIUI Global Developer ROM, (2) active on Xiaomi’s community forums, and (3) have an interest in and knowledge about testing ROMs. To sign up, you need to download the Mi Forum app. Tap on the Recruitment tab, and then fill in the required fields about your country/region, device model, smartphone time range, and the reason you’d like to become a beta tester. When you’re finished, click the Submit button to send your application. 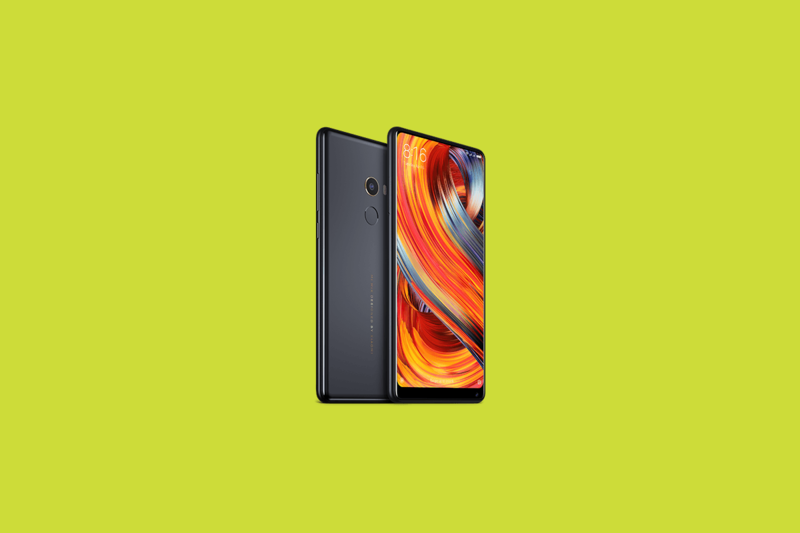 The application deadline for Mi Mix 2’s MIUI Android Oreo-based ROM is January 8, 2018 at 11:59 p.m. Beijing time / 10:59 p.m. ET. Users who’ve been selected will get a private forum message. It’s worth noting that if you’re selected, you’ll be testing a beta update, which will likely have bugs. There’s no timeline yet for the stable update, but if it’s released in the coming months, it’ll make the Mi Mix 2 one of the first flagship Xiaomi smartphones to receive Oreo. The Mi Mix 2, for the uninitiated, has a list of high-end specifications that include a Qualcomm Snapdragon 835 system-on-chip and a 6-inch Full HD+ (2160×1080) IPS display. It recently received a permanent price cut in India, where it’s now available for Rs. 32,999 (about $520).